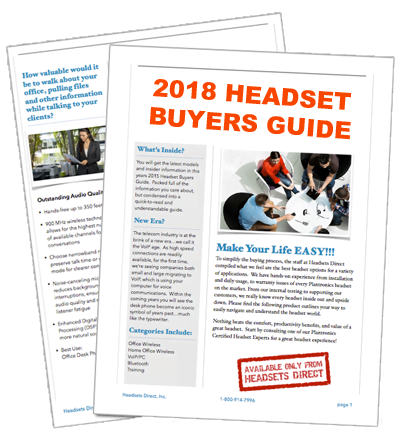 How to Pair the Plantronics Voyager 855 Bluetooth Headset - Headsets Direct, Inc. Turn on Bluetooth within your phone – Consult phone instruction booklet. Put phone into pairing mode – Consult phone instruction booklet. Put headset into pairing mode. 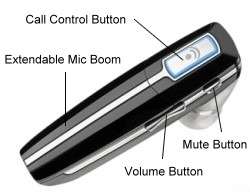 With headset on, press and hold Call Control Button until the headset begins to flash red and blue. Select “Add new device” on your phone. Select the Plantronics headset when prompted. Enter “0000” as passcode. Your 855 headset will now have a continuous blue light blinking. Choose “Yes” if your phones asks if you want to bond to the 855 headset. Your phone is now paired with the Plantronics 855 headset and ready for use.